At Camping Emmen in Schoonebeek (Drenthe) camping costs as little as €18,- per night during low season with CampingCard ACSI. At one of the 50 touring pitches you will get a discounted rate during the period 01-01-2019 - 01-07-2019 and 31-08-2019 - 31-12-2019. At this campsite you can not only use your CampingCard ACSI for inexpensive camping, you can also use your ACSI Club ID (as an alternative ID). A convenient campsite suitable for young and old. Suitable for a visit to the Wildlands Adventure Zoo in Emmen. The camping pitches are spacious. Heated swimming pool near reception. There are various fields with picnic tables. Many cycling routes from the campsite. Foto's op de campingsite kloppen niet met de werkelijkheid, speelbos niet te vinden en zwemvijver overwoekerd. Het familieveld waar wij stonden leek meer op een knollenveld en de huurtent op het veld was ingestort. De opvang van onze groep was slecht terwijl dit een half jaar van te voren was besproken. 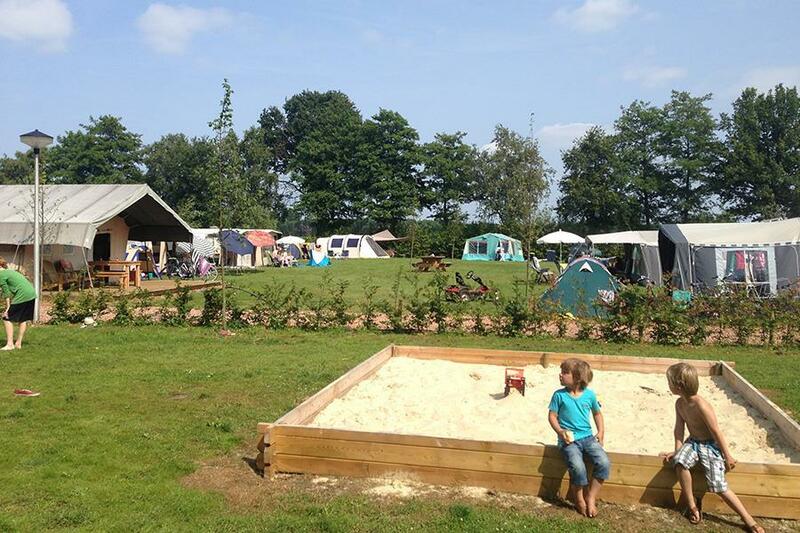 Would you like to book Camping Emmen or request more information? You can do both using the information below. A37 exit 5 direction Schoonebeek. Campsite signposted from there, turn left just before Schoonebeek. CampingCard ACSI will send your information request to "Camping Emmen".